Gaudí, one of the greatest innovators of his time, has left behind numerous treasures for the discerning tourist to discover in Barcelona. Discover this magnificent modernist building in the guided tour inside the church. 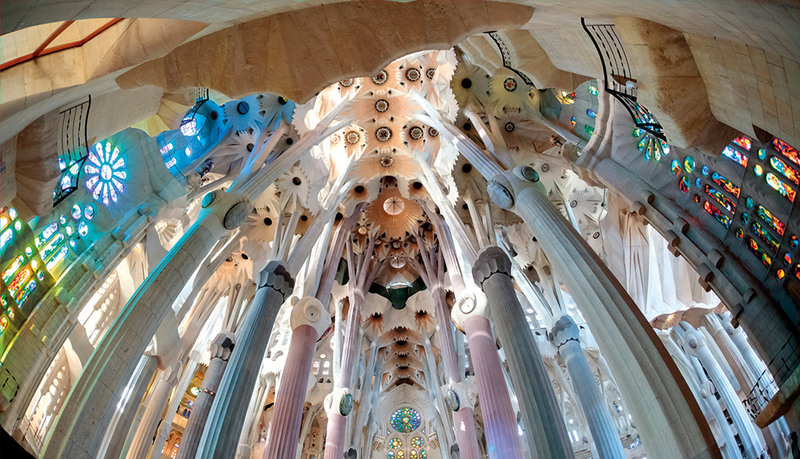 Sagrada Família has a Latin cross plan with five aisles, richly and symbolically decorated, where vaults reach seventy meters. 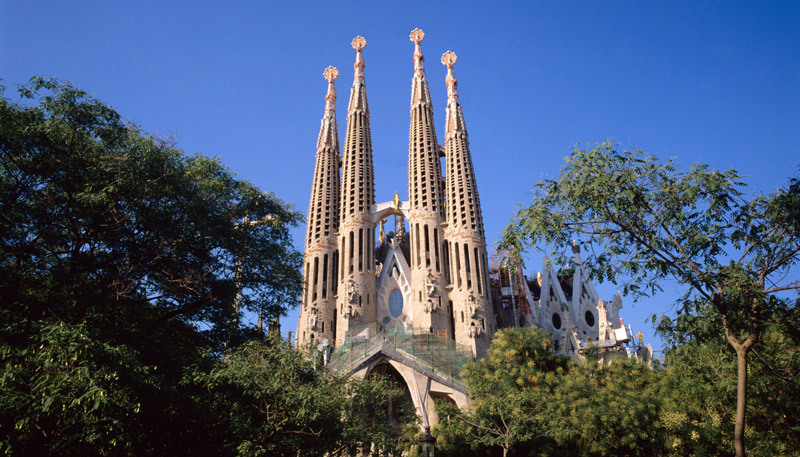 Later on, we will stop by the Sagrada Família museum, where you will see drawings, plaster models and pictures about the history and development of this basilica from its early beginnings to the present day. Make sure to reserve 24 hours in advance. +34.93.317.64.54. This tour starts from Julià Travel Gray Line Spain office at Plaça Sagrada Família No 3, Barcelona.